For the most part, Alpacas are very easy to deal with. However, they do occasionally become aggressive, if they are not trained and handled properly. 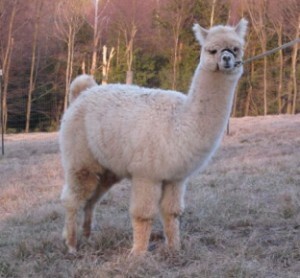 Alpacas have never been aggressive, so there’s never been a need to domesticate them. In most cases, alpacas and llamas are both docile, loving creatures that would do no harm to anyone. Their amazing temperament makes them wonderful healers as well. However, there is an ailment called Berserk Male Syndrome in some Alpacas, in which aggressive, unruly behavior makes the alpaca dangerous. Because Alpacas are so friendly, adorable and happy, simply being around them helps people heal after major surgeries or injuries. Alpacas have been taken to many hospitals to visit the terminally ill and the recovering patients to boost their spirits. Berserk Male Syndrome is not a genetic trait. This happens by being over handled by humans, or because the baby alpaca was taken from his or her mom. It happens because the alpacas see humans as a rival. If the animal is following you around, staring at you or flipping the tail over their back, this is a sign that he or she is not happy with humans. Humans can correct this behavior with training. 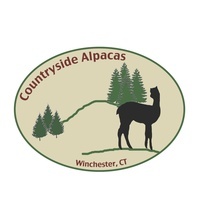 Some owners use a child’s squirt gun to spray the alpaca with water. This sounds cruel, but it’s actually not. It’s mildly irritating to the alpaca, and you’re saving them in the end. Unruly, dangerous alpacas that can’t be rehabilitated don’t usually see happy end.